The popular ride-sharing app is once again the center of controversy. Several incidents have landed the company in the hot seat since it launched in Ghana. 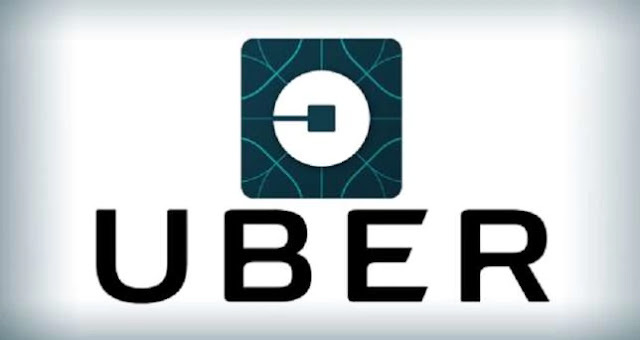 Uber rider in Accra Victor Cudjoe is threatening to file a lawsuit against the company over missing phone. The popular ride-sharing app is once again at the center of controversy in Ghana, although several incidents have landed the company in hot waters since it launched in the West African country. The aggrieved rider explains to Business Insider Sub Saharan Africa, he took an Uber on Friday evening but unfortunately left the same phone he ordered with in the car. I called my own number several times hoping the driver will pick up so we could make an arrangement but he never answered the call, it got to a time that my number was off when I called it again, he added. Cudjoe further says, although he's replaced his lost sim he's unable to have access to his previous trips and Uber Ghana has been very disappointing in helping him fix the situation. "I logged in my account on a different phone but I still couldn’t access my trips. 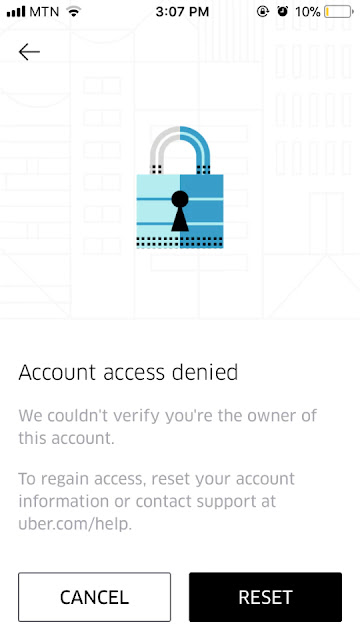 The only option Uber gave me was to reset my account. I did it and lost everything"
His story is heartbreakingly familiar, though it also has appalling elements of its own. I was treated with disrespect when I called the Uber Ghana worker, he stated. "My friend sent me a contact to one Chris at Uber Ghana. I was told he works with the marketing team. Chris rudely told me at 1:23pm that it was my own carelessness so I should deal with it. As a matter of fact, it was a Saturday and that his life does not revolve around Uber." 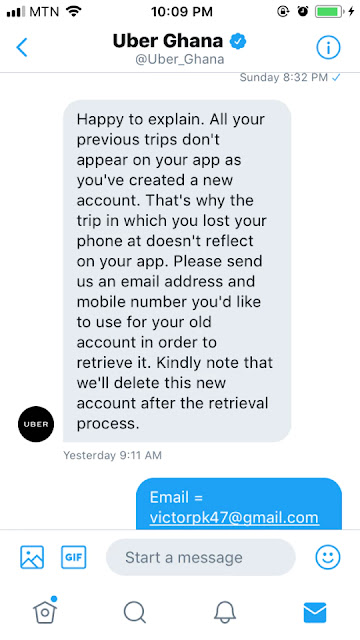 Cudjoe tells Business Insider Sub Saharan Africa that he took to Twitter to message Uber Ghana his concerns and the ride-sharing app was super unresponsive. He shares the popular belief that Uber Ghana has a poor communication mechanism. "I went to Twitter to inbox them my concerns and the earliest reply I got was after four hours later. Sometimes they replied me after a day. I picked their number online and that line has been off even as I am talking to you now." I will sue Uber over my missing phone, Cudjoe concluded.